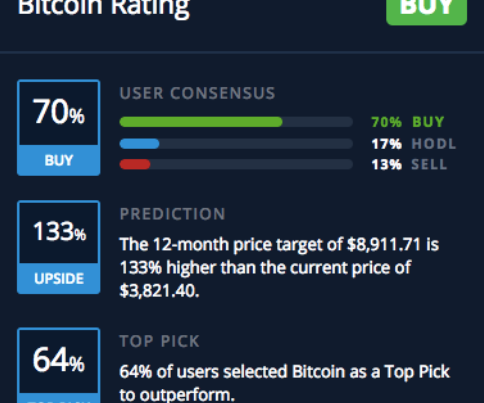 Bithoven.com is an avant-garde cryptocurrency trading platform launched at the outset of 2019. Despite its early evolvement, it has already proven to be a reliable and secure trading platform, where any crypto trader, either a newbie or professional, can take advantage of a multitude of trading tools and high liquidity in the order book. Fundamentally, Bithoven.com allows any person to start trading immediately after registration. Even more, the crypto exchange runs an ongoing promo campaign where any registered user can get 100 DOGE for free, henceforth traders are able to test the functionality of the trading platform, its intuitive UI, experience guaranteed security provided by TLS/SSL encryption and choose among a huge number of trading pairs. To crown it all, the users get access to order books, real-time reports and handy charts to aid in a flawless decision-making process during trading sessions. The crypto exchange operates in accordance with high industry standards and is fully compliant with all AML/KYC regulatory requirements. Bithoven.com provides high-quality services to all its customers by identifying and eliminating potential risks of money laundering. The effectively implemented AML/KYC rules are aimed at improving efficiency and stability in the crypto sphere and serve as a confidence-building measure for all parties. Special offers and discounts for platform users. 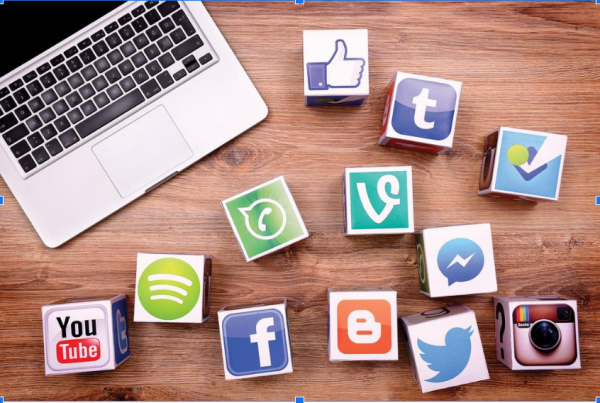 The website strives to remain trustworthy at all times to its users and does not have any hidden fees/commission for its services. The whole trading process is automated and calibrated to the fullest extent and traders can be certain that Bithoven.com is a perfect starting point. The mission of the trading platform is to boost the adoption of cryptocurrencies and make crypto trading accessible and affordable, thus achieving bigger financial freedom for all trading platform users. The crypto exchange grows and expands day-by-day and presently offers to all professional crypto traders the possibility to conduct OTC trading. In particular, all professional high-volume traders (or groups of traders) can take advantage of the available option without having to go through the public order books. The group of IT professionals and friendly Customer Care Team make every effort so that all users can enjoy the first-class services that will certainly fit the needs of every single trader. 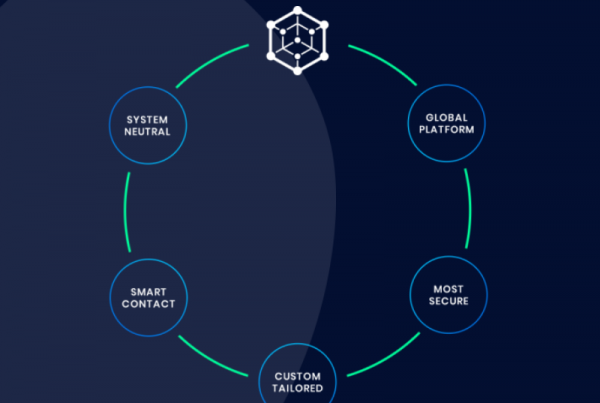 When it comes to crypto trading, one of the most important issues for traders is to find the best option that will offer wide opportunities, advanced features and multi-layered security. As a brand new exchange, Bithoven.com has already a decent amount of trading volume. A huge number of supported cryptocurrencies is absolutely tempting for any demanding trader, thus it is redundant to register on multiple trading platforms to satisfy an insatiable appetite for any preferred cryptocurrency. 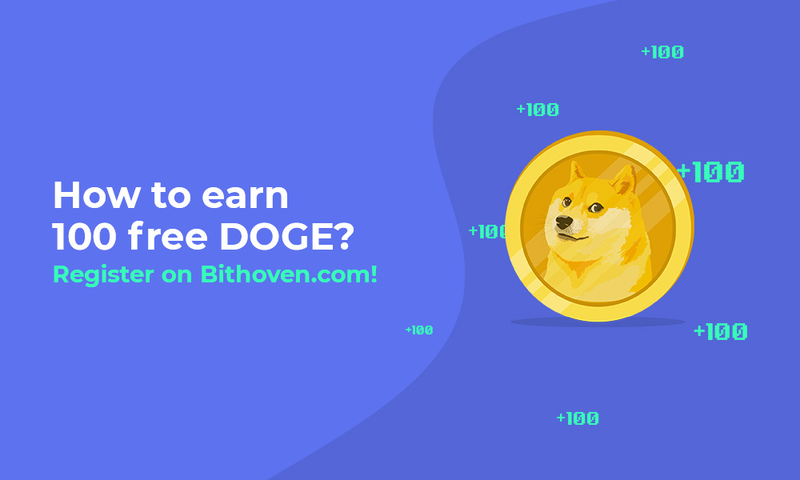 Get FREE 100 DOGE today on Bithoven.com and check out all the next-generation features available.